from the Swedish Government and Uppsala University. 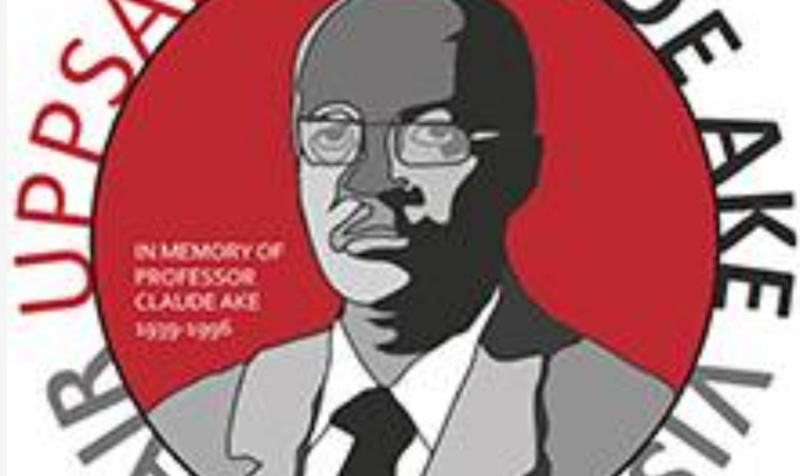 The Chair honours the memory of Professor Claude Ake, a distinguished scholar, philosopher, teacher and humanist, who died tragically in 1996.
democracy and development on the African continent. The Chair holder is offered a conducive environment to pursue his or her own research, while there isalso opportunity for lecturing, holding seminars and contributing to ongoing research activities at the Department of Peace and Conflict Research and the Nordic Africa Institute. recognized senior scholars with professorial competence in their respective fields of expertise. Normally, this translates to Professor, Associate Professor, or their equivalence. The Chair holder is expected to spend three (3) months in Uppsala in the time-span mid-August to mid December 2019. Applications from female candidates are encouraged. publications. It should also include all relevant contact information.  A short abstract of the research project to be carried out as visiting chair holder. should also be stated. Please note that arrival in Uppsala should be avoided during the academic recess period of mid-June to mid- August. The length of the proposal should be a minimum of 3 and a maximum of 5 pages.  Two of the applicant’s publications. These should normally be the two most important articles related to the research project to be pursued during the visit.  A signed letter of nomination from a senior scholar in the same field. Nominations may come from individual scholars/colleagues, including former Claude Ake Visiting Chairs, and must include a motivation for the nomination.  A signed letter from the applicant’s Head of Department or Dean (or equivalent) which confirms that the application is supported by the institution with which the nominee is affiliated. is provided office space at the DPCR and NAI, and basic office equipment. Ake Visiting Chair is dependent on external funding. 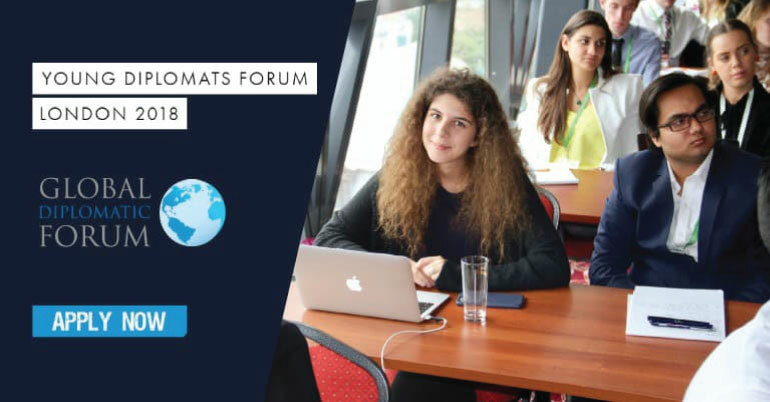 In the extraordinary event that the program does not receive full funding – and the awarded position is withdrawn or the size of the scholarship reduced – the awardee or applicants will be informed immediately.